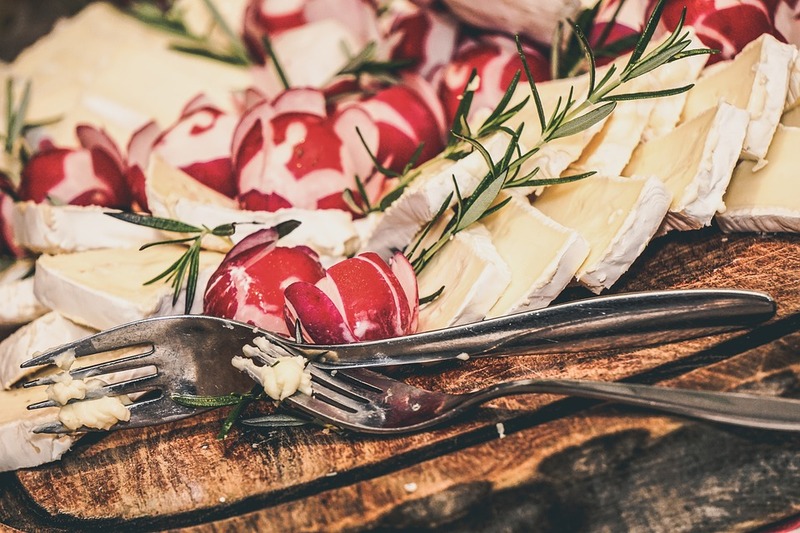 How To Create An Instagram-worthy Cheeseboard. 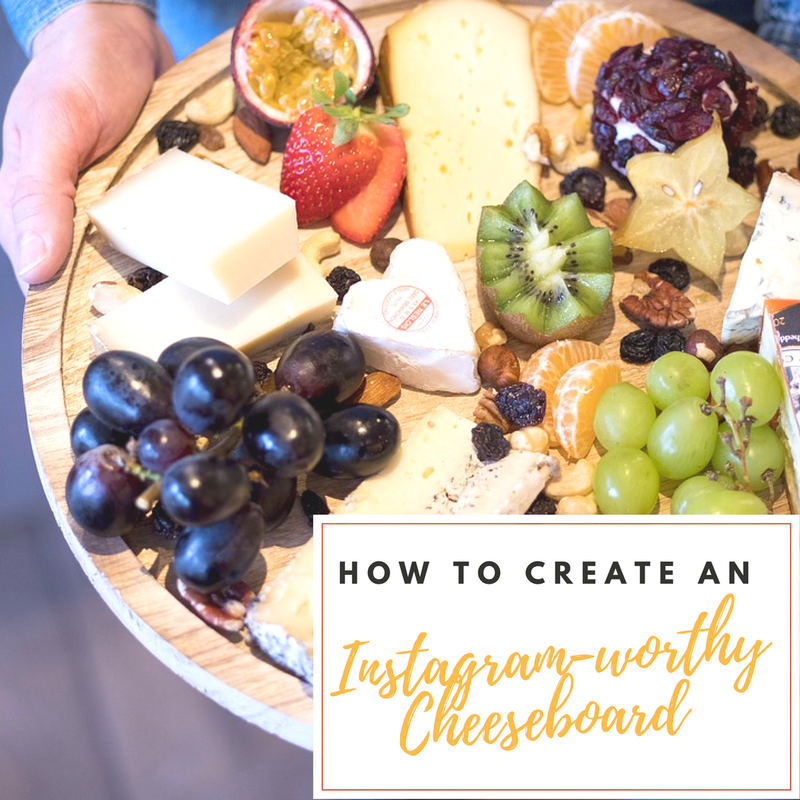 Have you ever wondered; How to Create an Instagram-worthy Cheeseboard? Today I have a guest post from Adam Woolven, Head Chef at Island Grill sharing his Instagram tips. There’s no doubt about it, Britain is a nation of cheese lovers. A cheeseboard never disappoints us Brits, but it’s even ‘feta’ when this party favourite looks ‘gouda’ enough for Instagram. 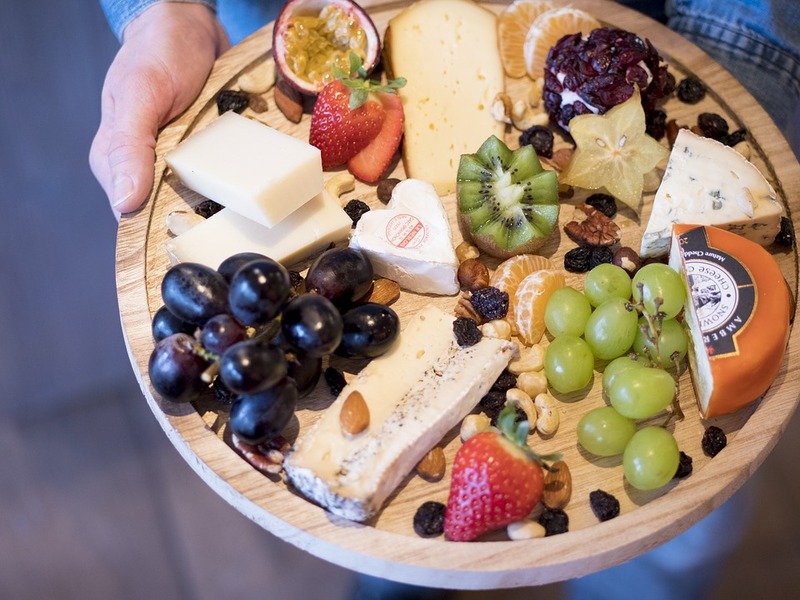 Adam Woolven, Head Chef at the eco-friendly Island Grill, created the 40-Mile Cheeseboard with four cheeses all sourced from within forty miles of the restaurant. Here Adam lends his tips on how to fashion a cheeseboard that looks as good as it tastes. Ensure your cheeseboard has a mixture of textures (soft, hard, and crumbly), strengths and sources, such as cow’s, sheep’s and goat’s cheese. 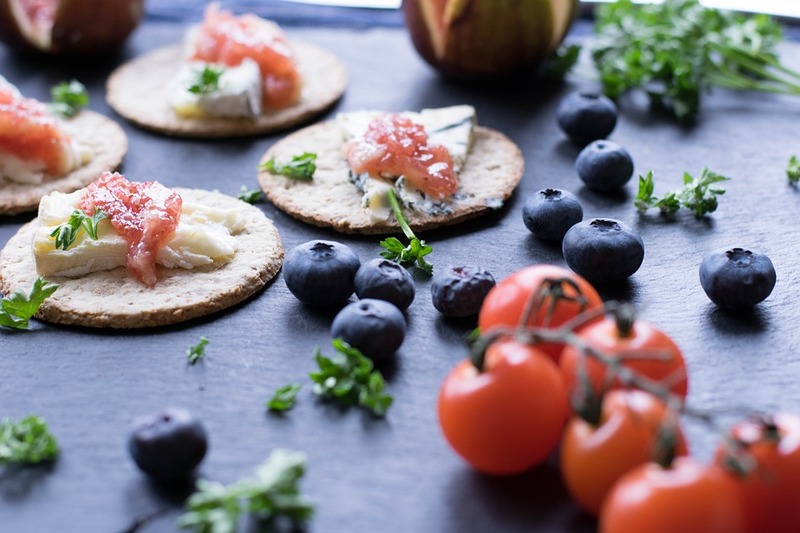 Include at least one soft cheese and one blue cheese, but cheddar, stilton and brie are the go-to cheeses for a board. 80g per person should be enough for an after-dinner board and your cheeseboard should always be served at room temperature! If you are looking to make your cheeseboard appealing to the eye, consider filling the board with a range of colours and shapes. Adding fresh and dried fruit to a cheeseboard is effortless but looks impressive, as well as adding a vibrant touch. 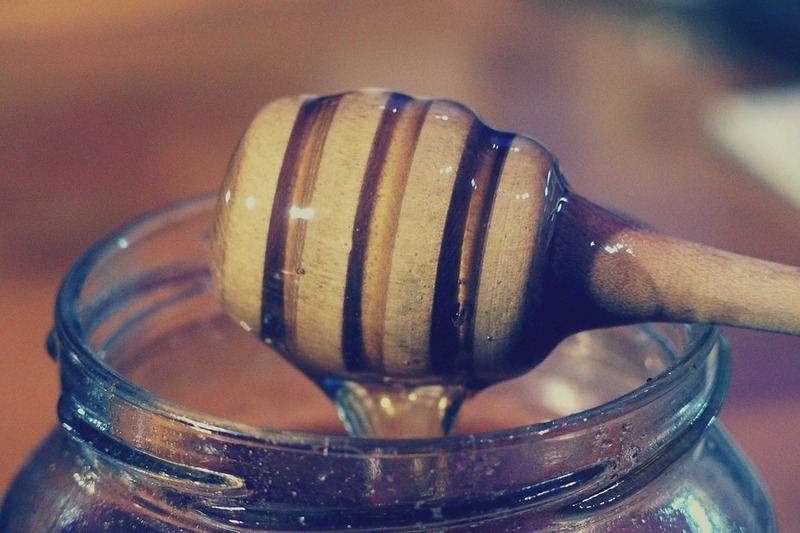 In the spring and summer it is best to add cherries and berries; where in the winter you should go for dried apricots, fresh grapes and apples. Cooked apples pair particularly well with cheddar, brie and sheep’s milk cheese! Tips courtesy of Adam Woolven, Head Chef at Island Grill. Island Grill, Royal Lancaster London, Lancaster Terrace, London W2 2TY. Top Fitness Tips For The Winter. 5 Tips To Make The Ultimate Hot Chocolate. Tips On The Best Valentine’s Day Desserts. Five Noodle Tips From Royal China Group. My Top 10 Spring Cleaning Tips And Dr Beckmann Product Review. "Back Out Running: The Wordless Or Not So Wordless Wednesday Link Up!" Totally beautiful and Instagram worthy! Hi Claire! I found your page through Paula's No Rules Weekend Blog Party (vising from http://www.AmandaStray.com), and now I am obsessed with this cheese board! My husband and I have become known in our family and circle of friends for always having a "fancy cheese selection" when we host dinners and get-togethers. 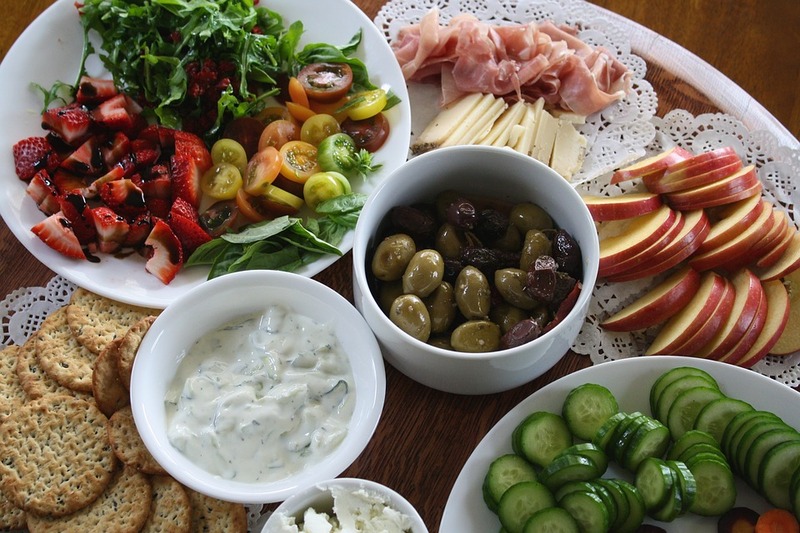 These tips will take our cheese boards to the next level, thank you for sharing!